it’s a great time to upgrade your kitchen! From December 11th – 13th, 2018, save on ranges and cooktops, refrigerators, microwaves, dishwashers, wall ovens, wash machines, and dryers. 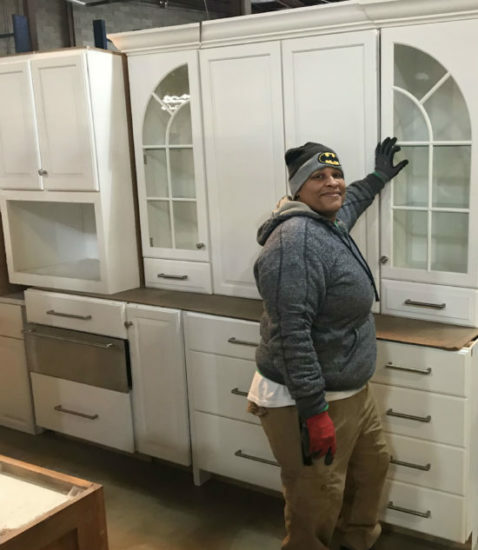 We’ve got a nice variety of kitchen cabinet sets, and the midweek flash sale also includes single “orphan” cabinets, and cabinet doors. 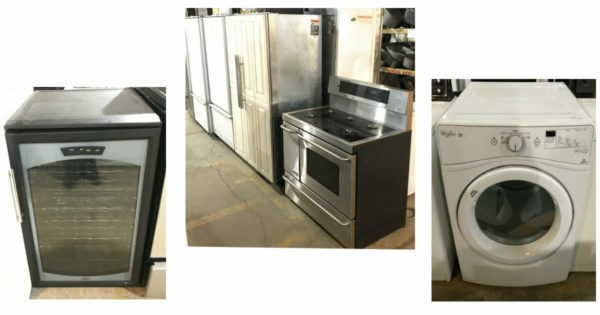 Please note: The midweek flash sale does not include bathroom cabinets; countertops, work benches or tool stands; appliances from our ALCO consignment partner, water heaters, window air conditioners, other heating and cooling equipment; select specialty items; or items listed online. Items with missing or damaged price tags will not be sold. Flash sales may not be combined with other sales or promotions. Perhaps you don’t need cabinets, but you’re looking for vintage cabinet hardware? Or maybe you need a great gift? 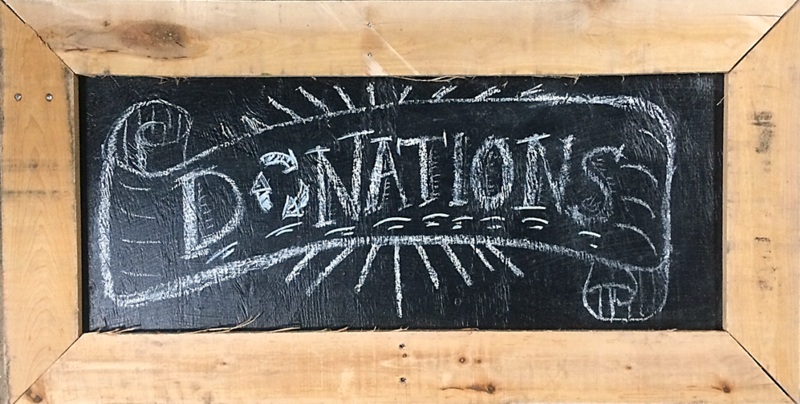 Check out our Marketplace and eBay store, or purchase a Forklift gift card for a loved one. (Although flash sales do not apply to items listed online, you’ll find a nice variety of unique and specialty items, as well as great deals on commercial items, new-in-box faucets, high-end appliances, and more) .